Don’t settle for ordinary seating. 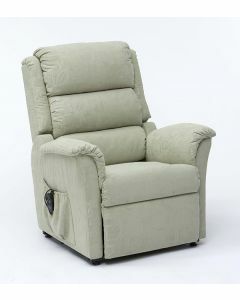 Invest in a chair designed to put you in control of your comfort. 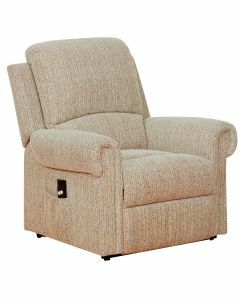 Our recliner chairs are handpicked for their superb build quality, value for money, and comfort. 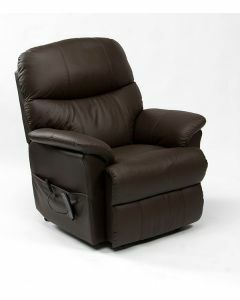 Recliner chairs are the perfect alternative to ordinary seating, putting you in control of your comfort. 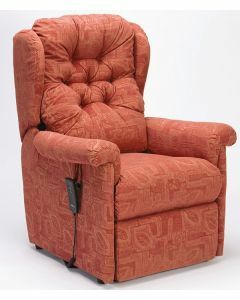 Put your feet up and relax, or recline the chair back to enjoy an afternoon snooze. 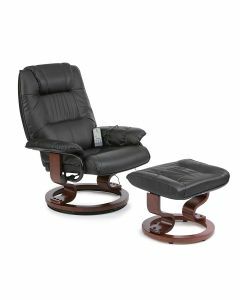 They are ideal if you suffer from poor posture, weak knees, or swelling in the feet. 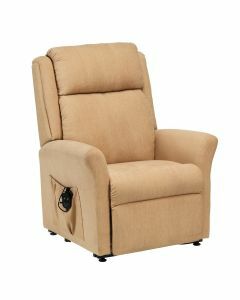 But you don’t have to have a mobility issue to benefit from a recliner chair. 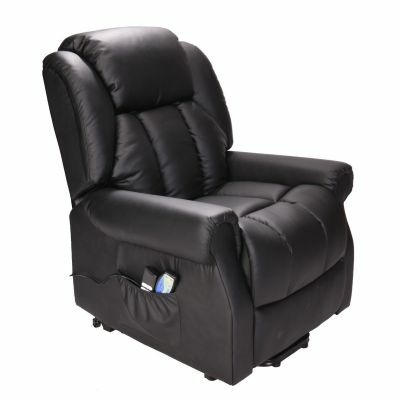 Electric recliners or manual recliners, recliner chairs make a great addition to any room, providing hours of comfort and relaxation. 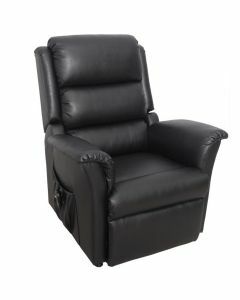 There are three main types of recliner chair to choose from. These are single motor, dual motor, and manual. 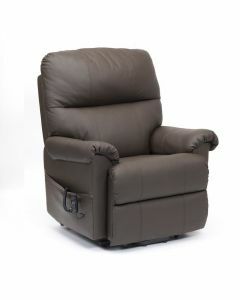 A single motor means that the backrest and footrest move at the same time. 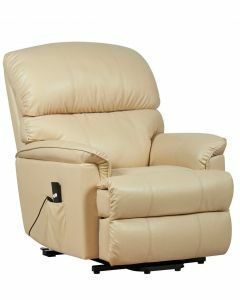 As you recline back, your feet are also raised. 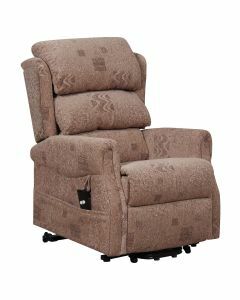 A dual motor riser recliner has independent motors for the backrest and footrest, offering a wider range of movement. 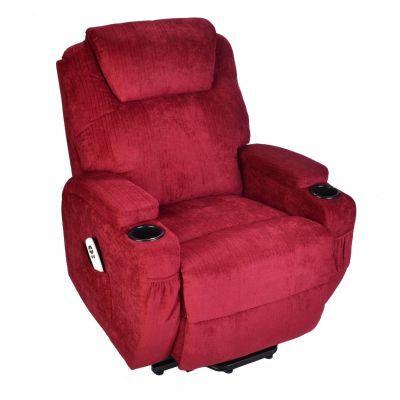 Manual recliners have a hand lever to help you recline and don’t require electricity to work. 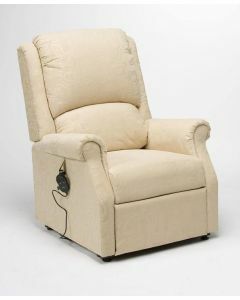 Our chairs typically arrive at your home in two pieces. 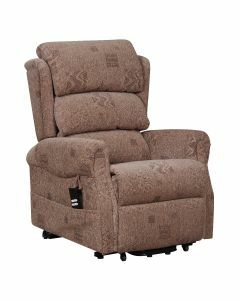 If you need help setting up your new chair, we do offer home set up which you can select on the checkout page.